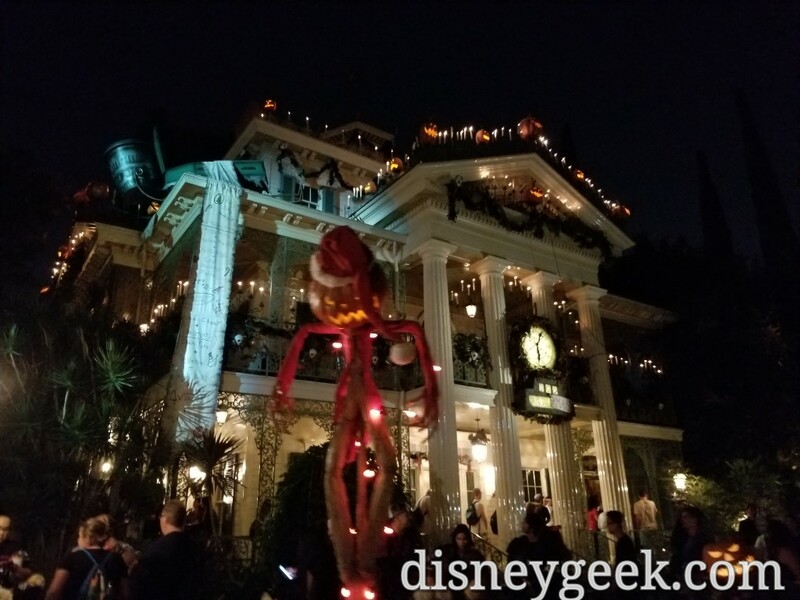 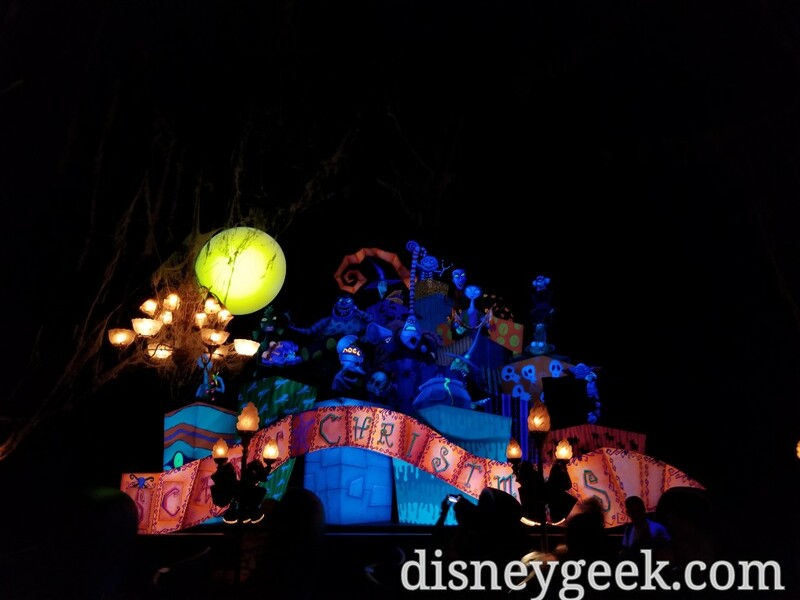 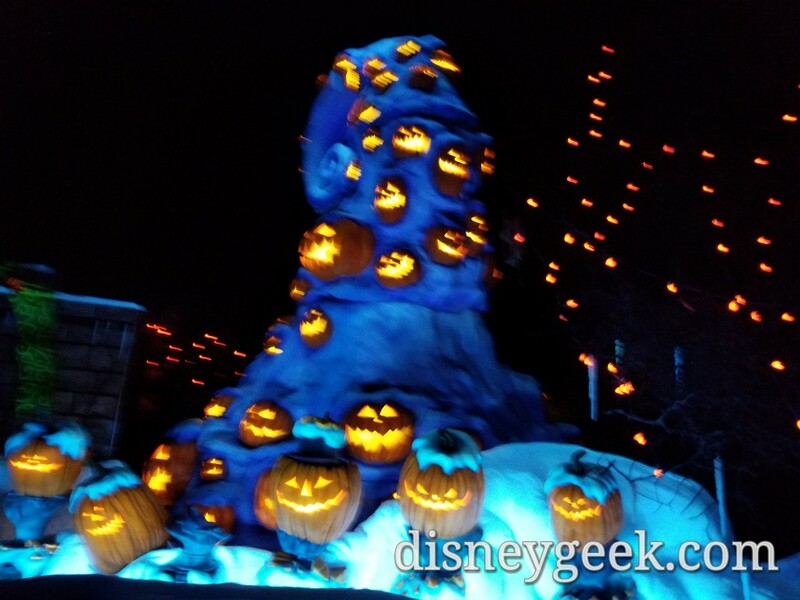 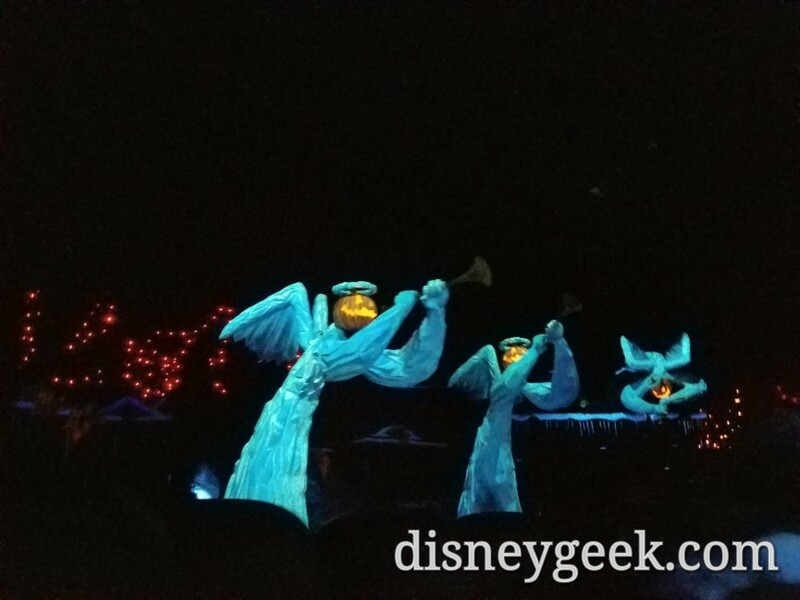 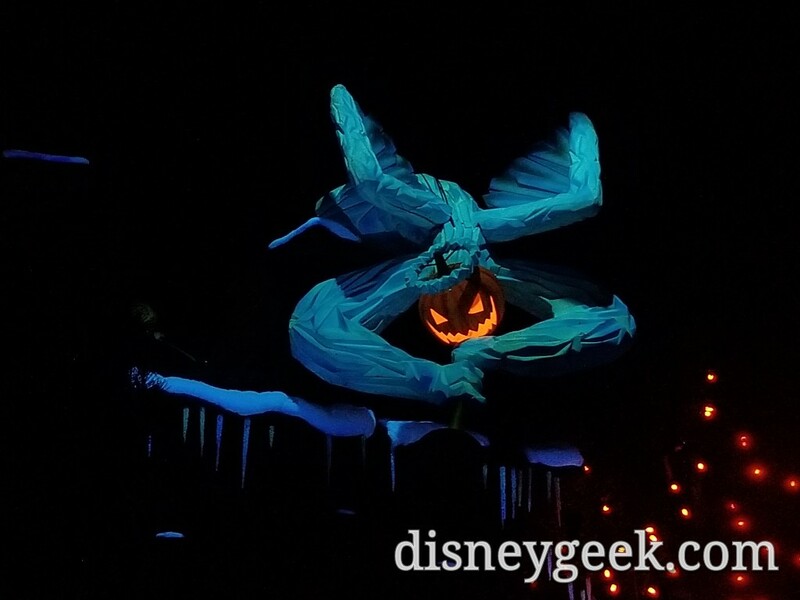 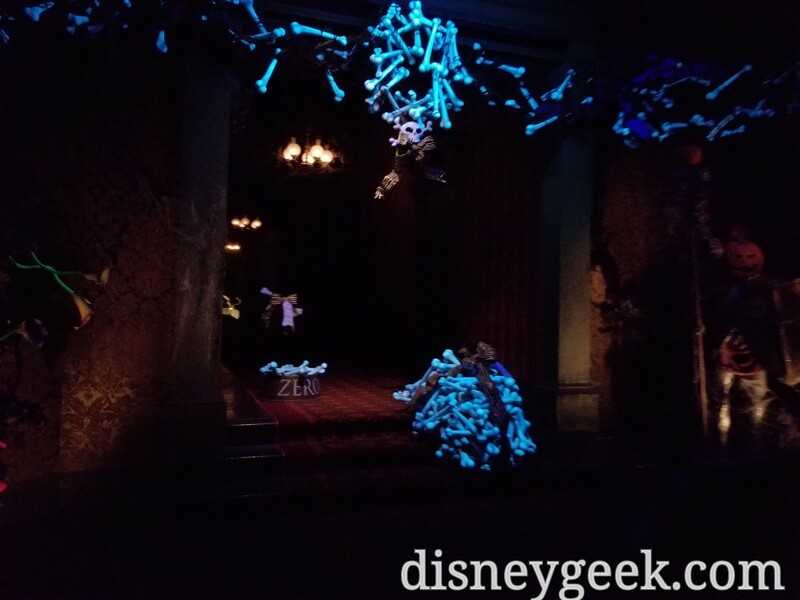 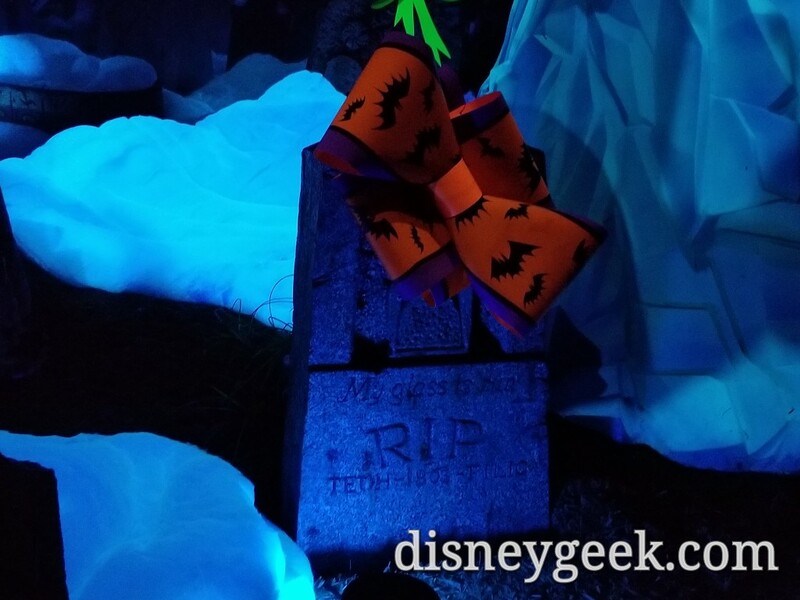 The Haunted Mansion Holiday returned for the holiday seasons today. 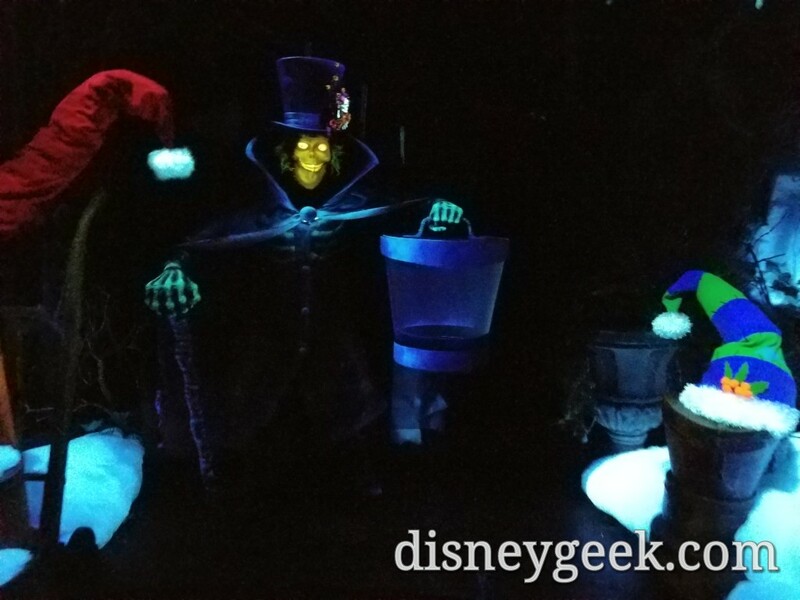 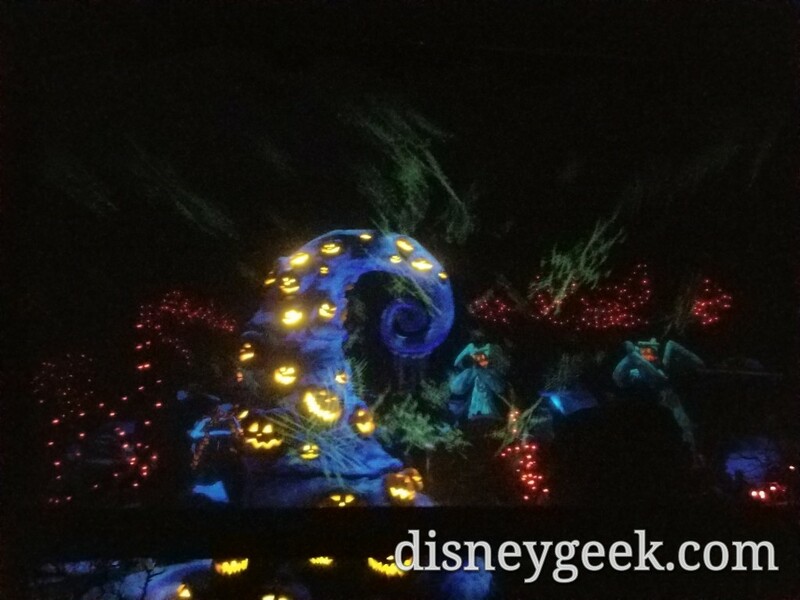 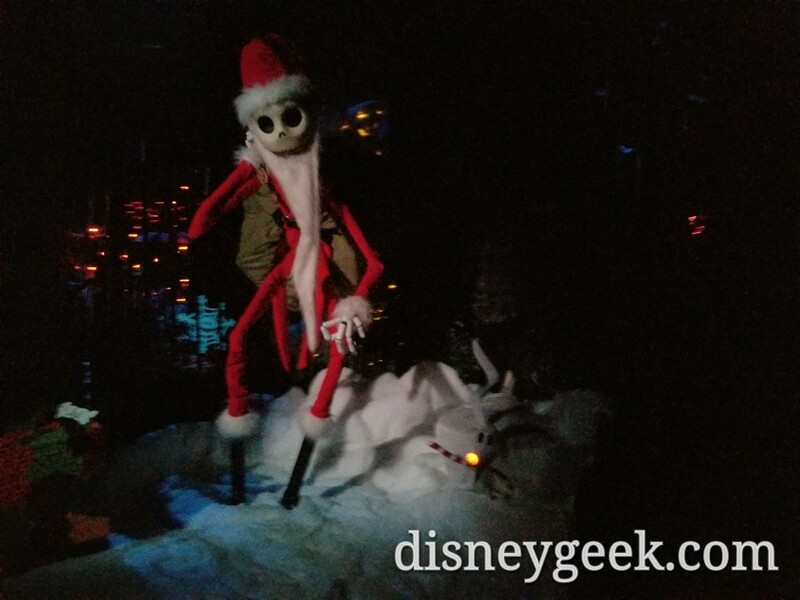 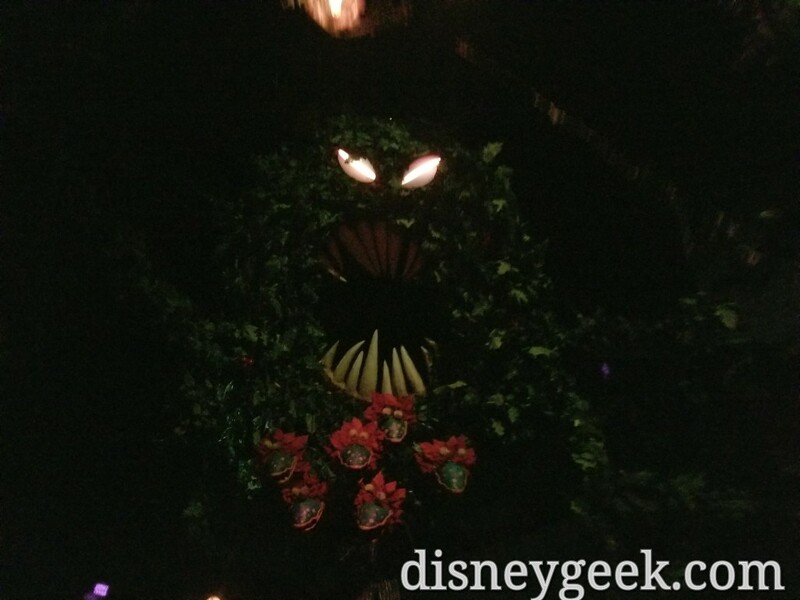 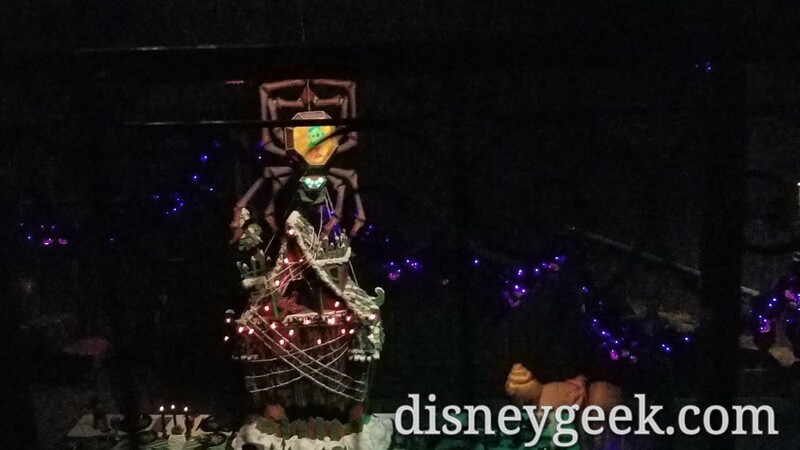 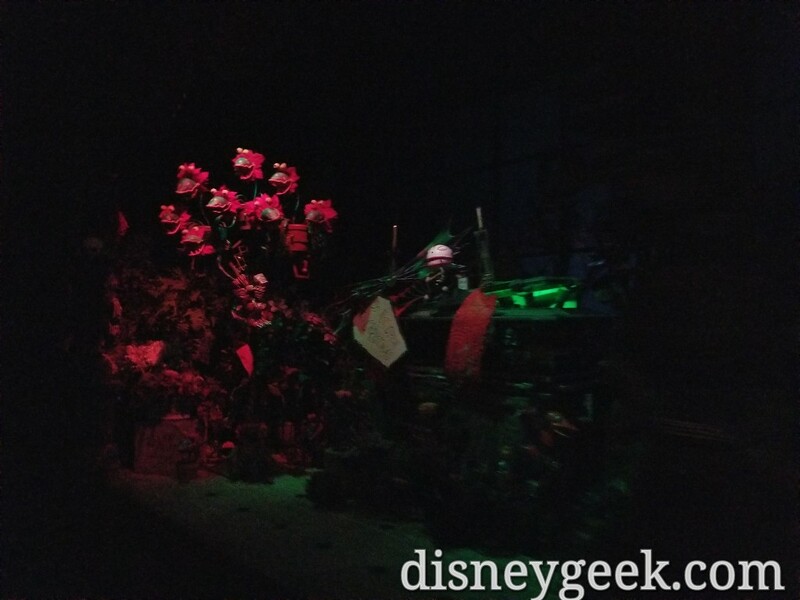 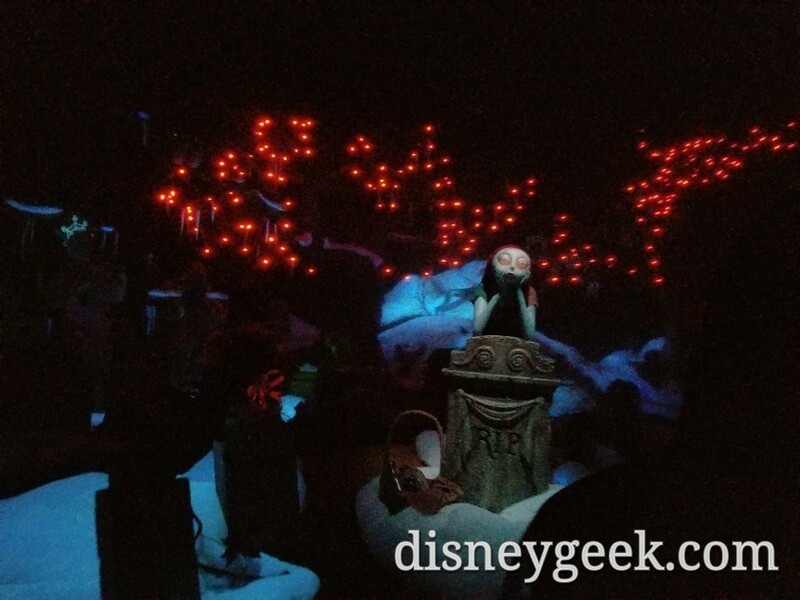 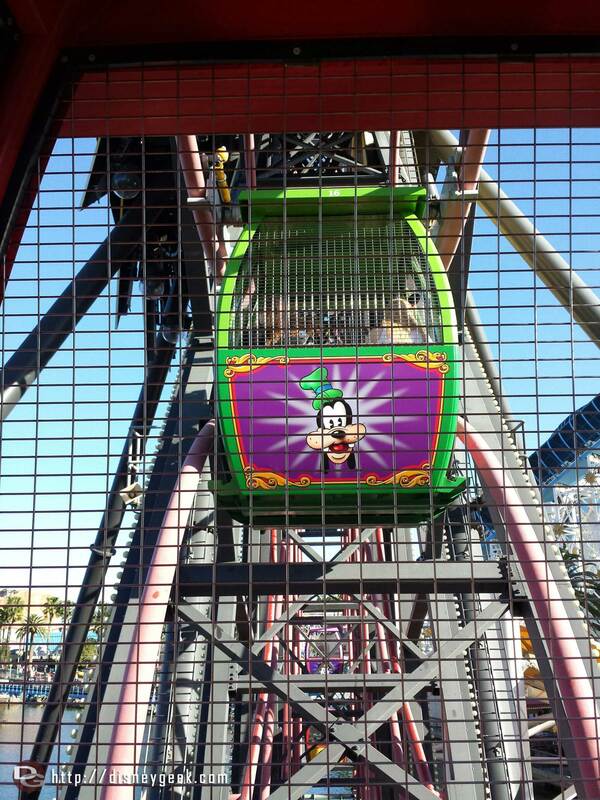 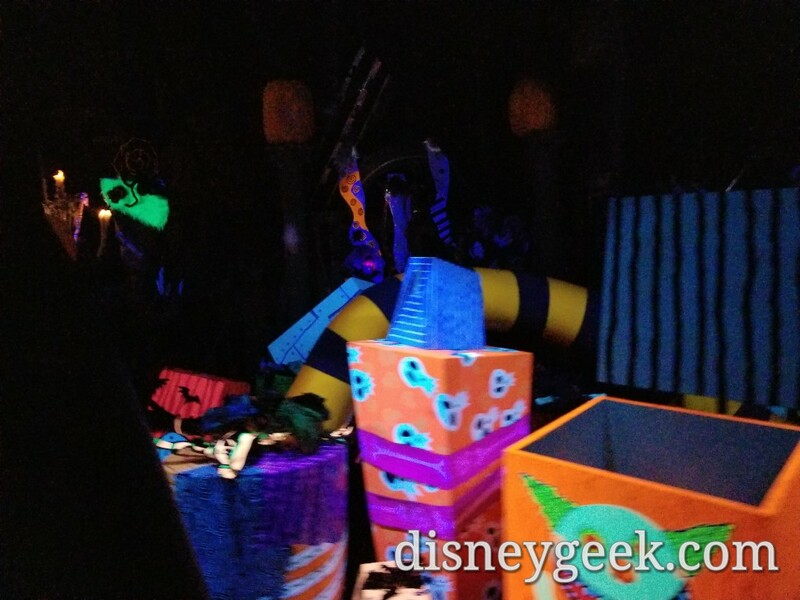 Here are some cell phone pictures from my 1st visit to Haunted Mansion Holiday at Disneyland this year. 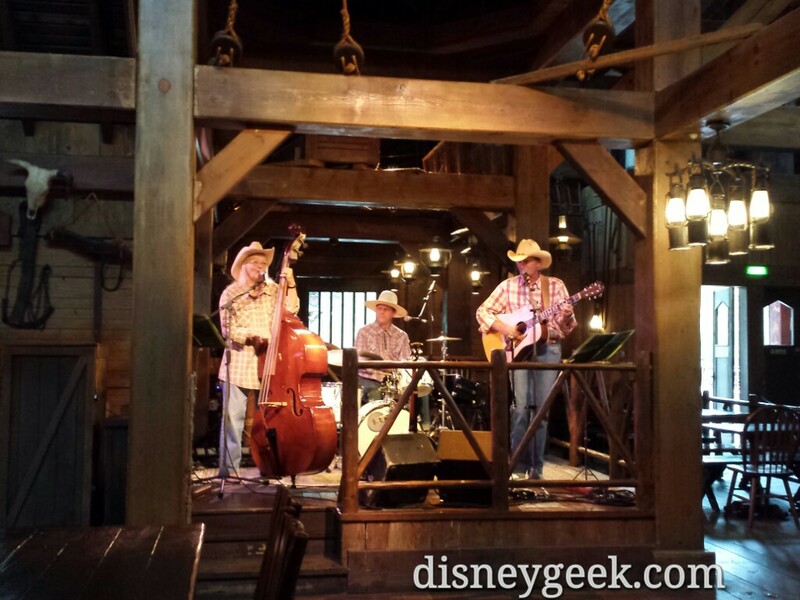 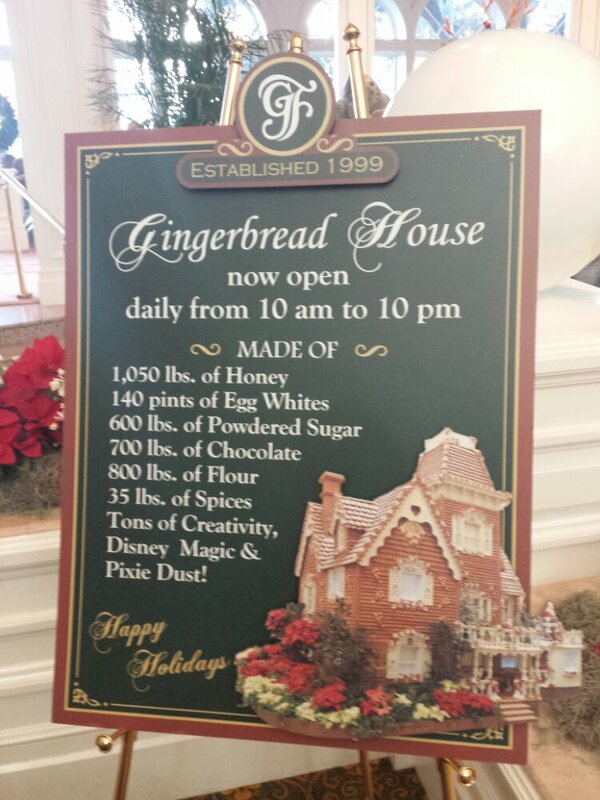 On a first ride through no changes jumped out at me beyond the new gingerbread house in the ballroom. 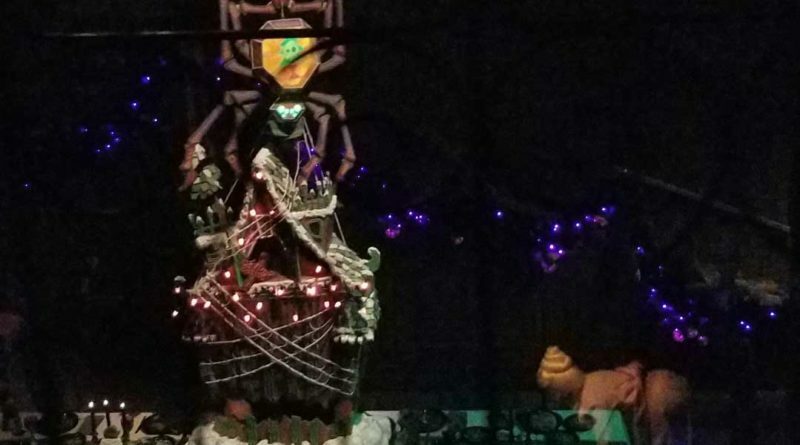 The Monkey Bride is in the center of this frame in the back.